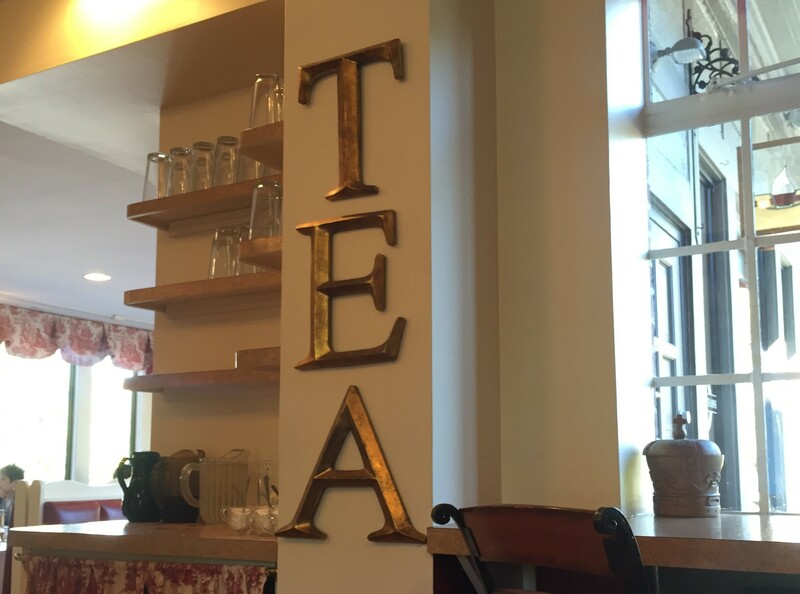 In the midst of Columbus, there’s a small place that transports me to what I can only imagine resembles Tea Time in Britain. While I’ve never been to England, I imagine tea time would be something similar to my experience at Cambridge Tea House. 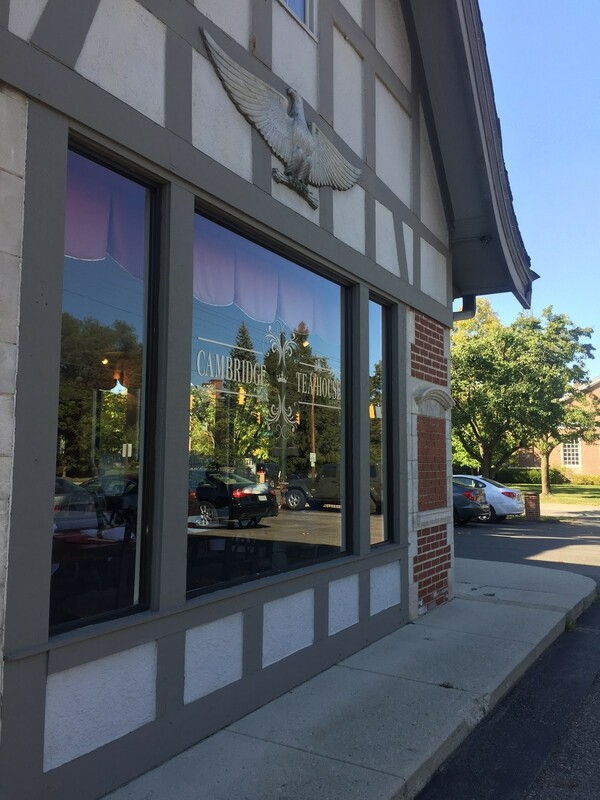 The Cambridge Tea House, located on 5th Ave. in Grandview, has a quaint, intimate atmosphere that allows for good food and good conversation. With a large selection of teas and scones, it was easy to be swept up in the ambiance and feel fancy, even if it was only for an hour or so. I’m not a huge tea drinker, so I chose a light, fruity tea, which ended up being delicious. The menu included a nice blend of breakfast and lunch items — complete with pastries, salads and sandwiches. I went for the breakfast option and ordered a quiche with a scone: both were delicate and tasty. While it was a bit expensive for a college student’s budget, it was well worth it for the delicious food and experience. 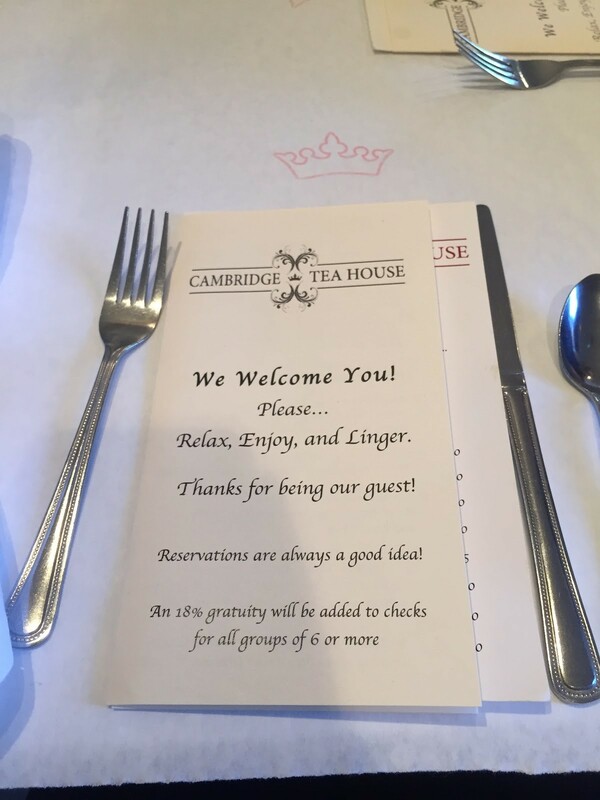 Have you been to the Cambridge Tea House? Share your experience by commenting below or tweeting @ColumBUZZ614. Great ambiance and delicious food creates a positive overall experience. Previous articleOur Favorite Nut is Turning 50! Born and raised in Akron, living in Columbus. Just discovered the miracle of Iced Coffee. In my spare time I paint Pinterest quotes on canvases, enjoy the ~occasional~ Netflix binge, and explore different parks and restaurants in Columbus. We know there are a million reasons to love Columbus - and we want to share what we find with you! ColumBuzz614.com has the inside scoop on the latest sights, sounds, tastes and events happening around Cap City. Our writers want the same things as our readers do, because we are the same. We are concert goers. We are foodies. We are creatives. We enjoy exploring the ins and outs of the city and reporting back to you, our loyal followers and friends.